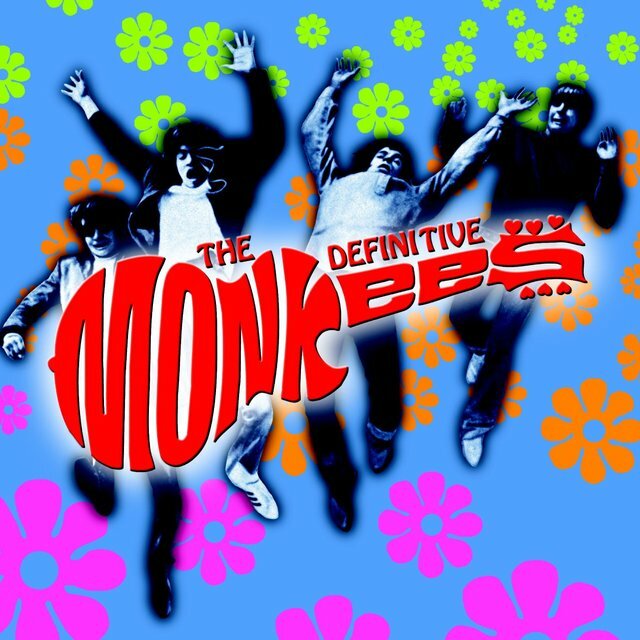 "Hey hey, we're the Monkees/You know we love to please/A manufactured image/With no philosophies." 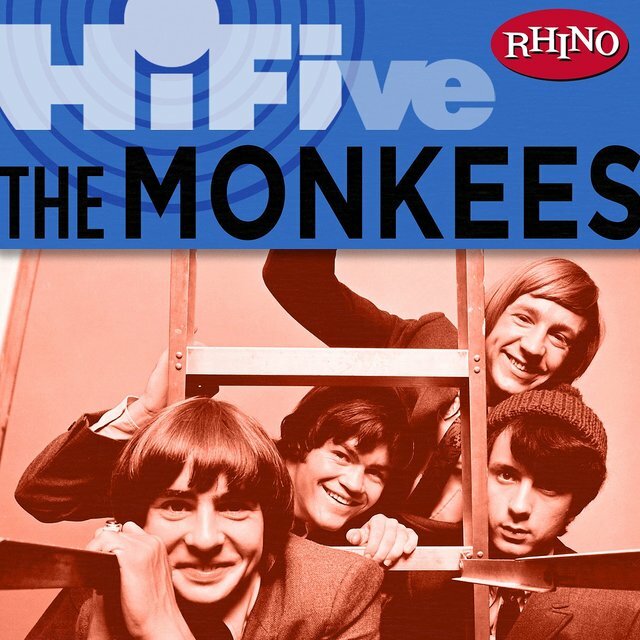 In 1968, the Monkees addressed their own reputation in the song "Ditty Diego (War Chant)," which summed up the bad rap they'd received in the music press since they first emerged in the summer of 1966. 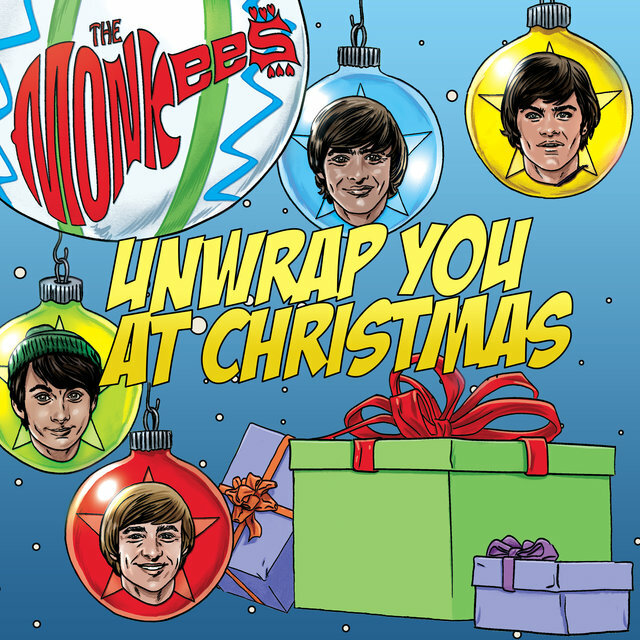 The Monkees were talented singers, musicians, and songwriters who made a handful of the finest pop singles of their day (as well as a few first-rate albums) and delivered exciting, entertaining live shows. But at a time when rock music was becoming more self-conscious and "serious," the hipper echelons of the music press often lambasted the Monkees, largely because they didn't come together organically but through the casting process for a television series, and they initially didn't write the bulk of their own material or play all the instruments on their records. The fact that they later took creative control of their music was often overlooked, and the quality of their music, which featured the work of some of the finest session players and songwriters of the '60s, often seemed beside the point. 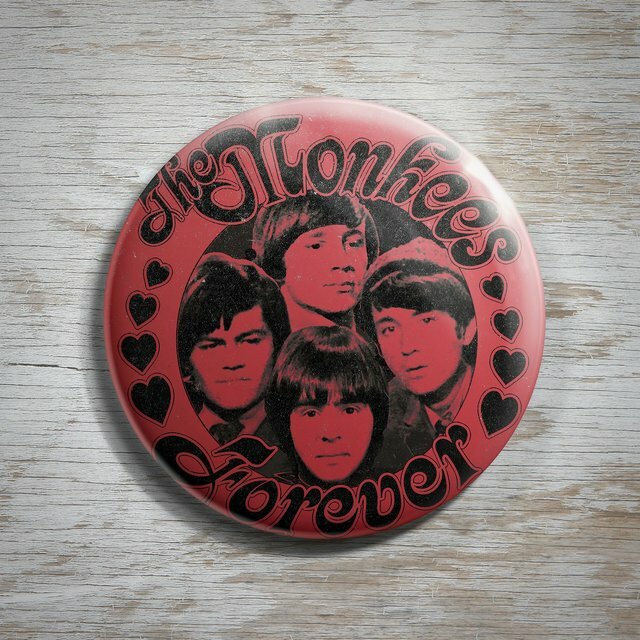 Time has ultimately vindicated the Monkees, and their music still sounds fresh and engaging decades after it was recorded, but in some circles they never fully shook being branded as "the Pre-Fab Four," no matter how far they moved from the circumstances that brought them together. 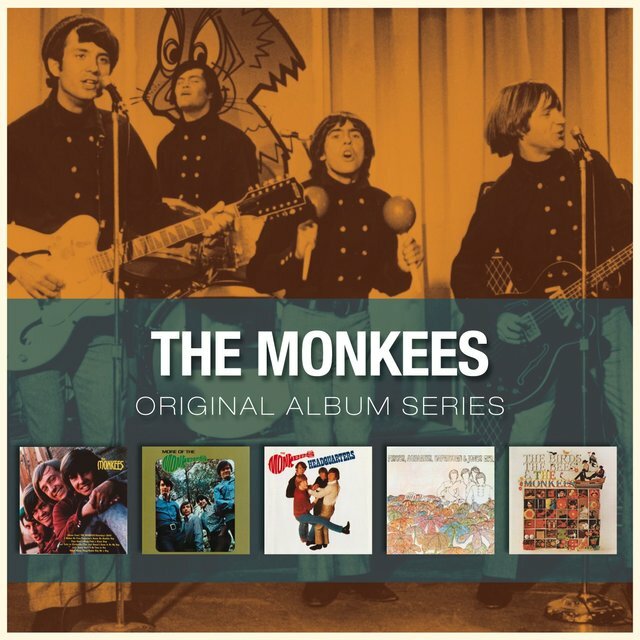 The Monkees story began in the fall of 1965, when Bob Rafelson and Bert Schneider — a pair of producers whose Raybert Productions had a deal with Columbia Pictures and their TV branch Screen Gems — came up with an idea for a television series about a rock group. Inspired by Richard Lester's groundbreaking comedies with the Beatles, A Hard Day's Night and Help!, Rafelson and Schneider imagined a situation comedy in which a four-piece band had wacky adventures every week and occasionally burst into song. 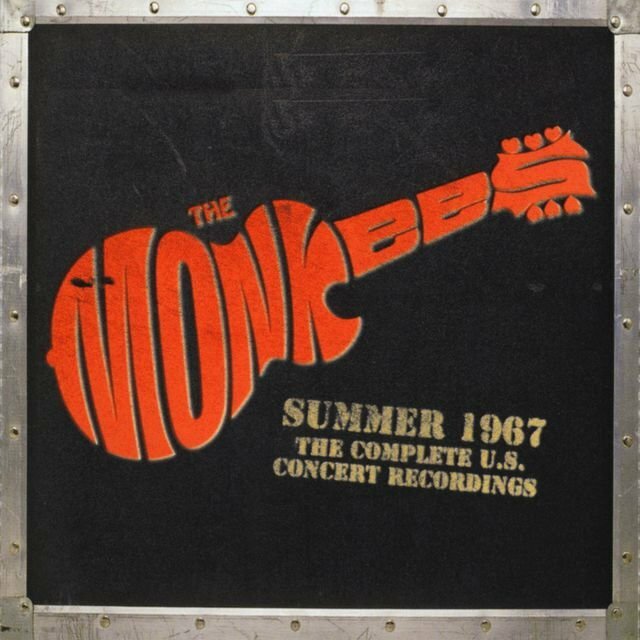 The NBC network liked the idea, and production began on The Monkees in early 1966. Don Kirshner, a music business veteran who was a top executive at Colgems Records (a label affiliated with Columbia/Screen Gems), was appointed music coordinator for the series, and Tommy Boyce and Bobby Hart, a producing and songwriting team, signed on to handle most of the day-to-day chores of creating music for the show's fictive band. A casting call went out for four young men to play the members of the group, and Rafelson and Schneider's choices for the roles were truly inspired. Michael Nesmith and Peter Tork were musicians with solid performing and recording experience who also had a flair for playing comedy, while Micky Dolenz and Davy Jones were primarily actors but had also dabbled in pop music and had strong vocal abilities. As the show went before the camera, Kirshner had Boyce and Hart take the four leads into the studio to begin recording the songs that would be featured on the show each week. While initially the cast was only going to provide vocals for material Boyce and Hart had already recorded, the producers were impressed enough with Nesmith's songwriting skills that they chose to use a few of his tunes and let him produce them. With this, the Monkees took their first step toward evolving into a proper, self-sufficient rock band. 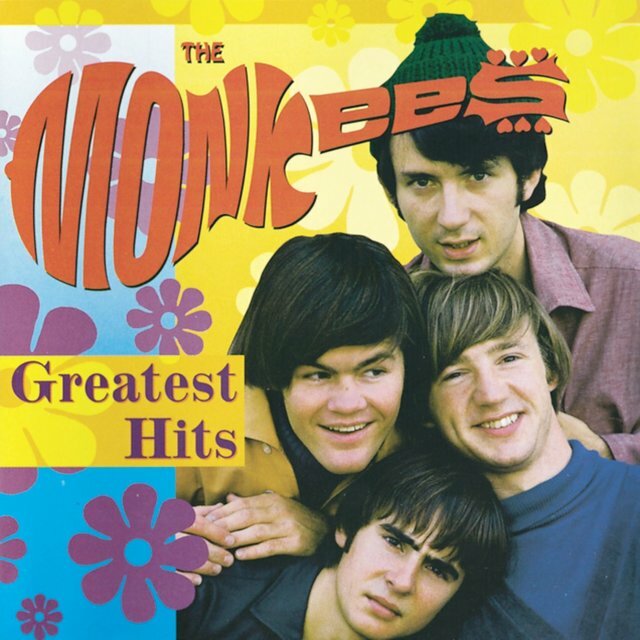 The Monkees debuted on NBC in the fall of 1966 and was an immediate hit in the ratings, while "Last Train to Clarksville," the group's first single, had become a number one hit a few weeks earlier (the self-titled debut album would top the chart in October). 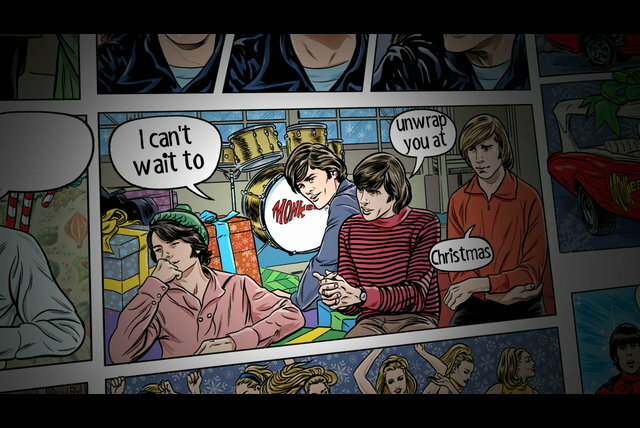 Rafelson, Schneider, and Kirshner shrewdly allowed the show to promote the records and vice versa, and while the notion that television time could sell pop records was hardly new (Ricky Nelson proved that almost a decade earlier), no one had made it work with quite the success the Monkees achieved almost immediately. 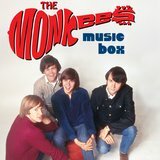 Dozens of Monkees-related products flooded the marketplace, from toy guitars and lunch boxes to board games and models of the custom Pontiac the guys drove on the show. 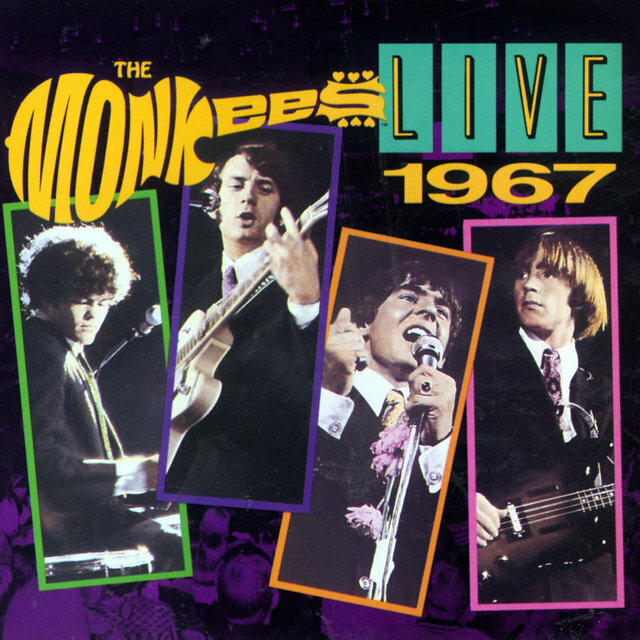 In late 1966, someone got the idea of booking a few live shows with the Monkees, and recordings of their early concerts prove that while not all four were virtuoso musicians, they worked well together on-stage and were an energetic, rough-and-ready rock band who could work a crowd. 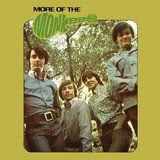 As the Monkees gained confidence in their abilities as performers, they began to chafe under the restrictions imposed on them by Kirshner, who had full control over what songs they would record and who would produce and play on the sessions. 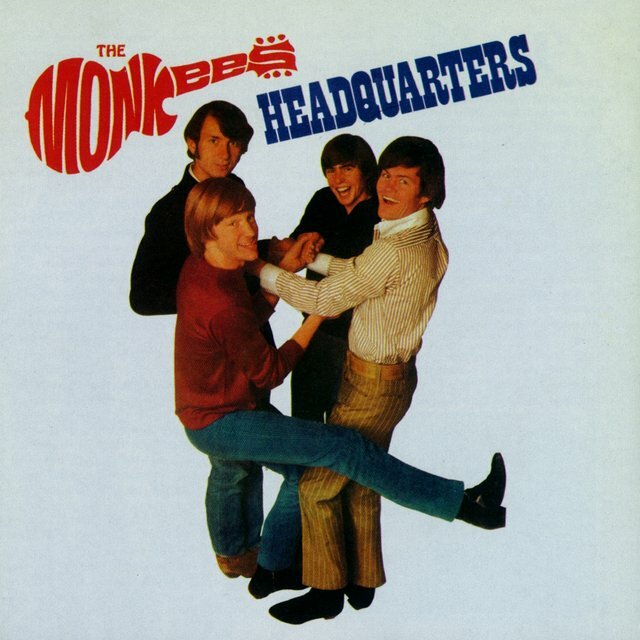 Now calling their own musical shots, the Monkees recorded their third album, Headquarters, with Chip Douglas (aka Douglas Farthing Hatlelid) of the Turtles producing and playing bass. Outside of Douglas and a few string and horn players, the Monkees played all the instruments on Headquarters, and the album rose to number one on the charts in May 1967, proving the group members were more than capable of making memorable records on their own (and the closing track, "Randy Scouse Git," showed that the cultural changes that were making themselves known in America had not escaped the attention of TV's leading pop group). 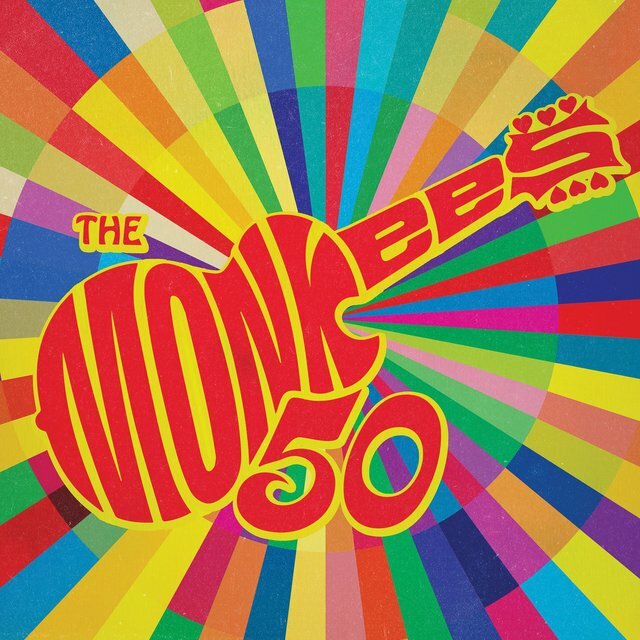 Another Monkees album appeared in November 1967, Pisces, Aquarius, Capricorn & Jones Ltd., which is generally regarded as the group's finest work. 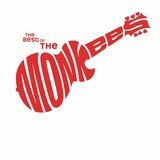 While all four Monkees played and sang on the album, they also brought a few session players in for the recordings, hitting a middle ground between the polished studiocraft of the first two LPs and the more organic sound of Headquarters. While the Monkees now had the freedom to chart their own path in the recording studio, this also led to the musicians discovering their creative differences, and by the time they recorded The Birds, the Bees & the Monkees (released in April 1968), the foursome were starting to splinter — with each member essentially producing and coordinating 25 percent of the album — and the band's collaborative energy began to dissipate. 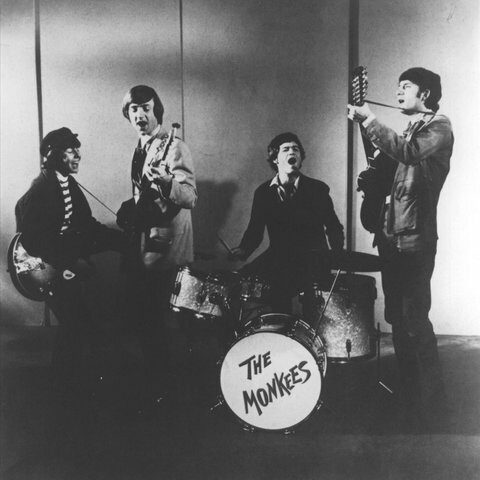 After two successful seasons, the Monkees' television series was not renewed for the fall 1968 season, as the group hoped to launch a career in the movies. 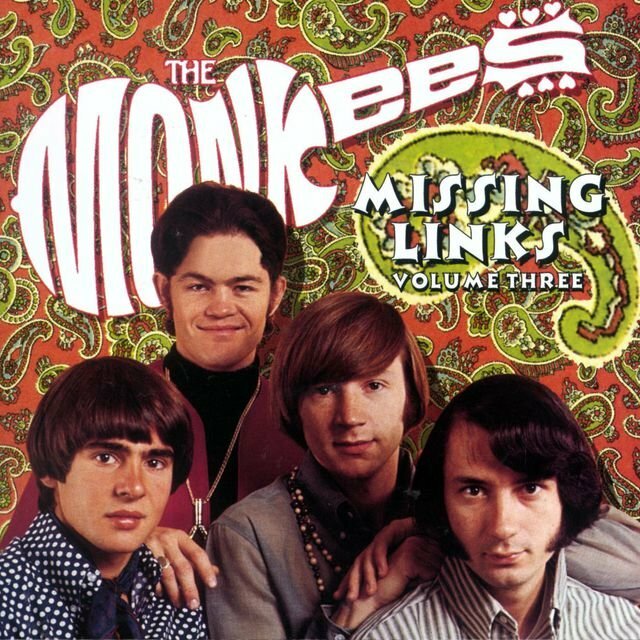 But Head, their first (and last) feature film, was a commercial disaster; it was an often clever and challenging satire of the Monkees' own curious stardom and the culture that surrounded them, but it also quite literally had no plot and confounded the younger viewers who were the TV show's strongest fan base. The soundtrack album struggled to a relatively dismal number 45 on the charts, and shortly afterwards, Peter Tork opted to leave the band. 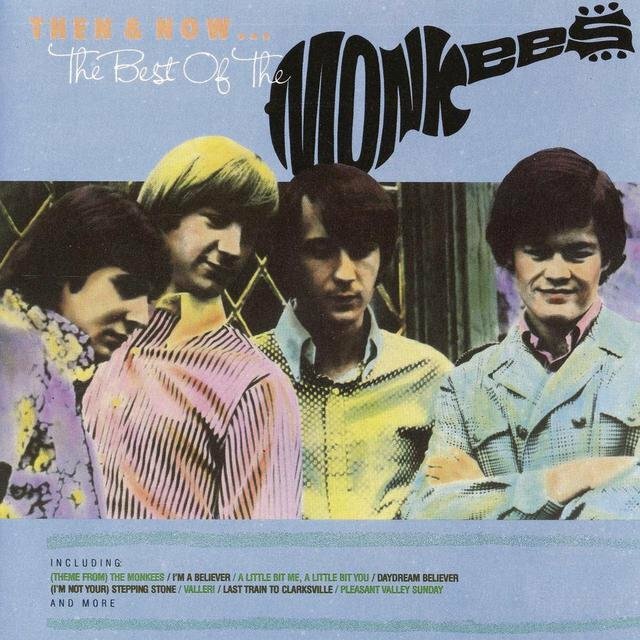 The Monkees released two albums as a trio in 1969, Instant Replay and The Monkees Present, but while they both contained fine music that showed the group was continuing to mature, neither launched any major hits, and the band's commercial fortunes were clearly beginning to wane. In late 1969, Nesmith left to pursue a solo career (he'd already released an instrumental solo album, The Wichita Train Whistle Sings, in 1968), and after a final Monkees album featuring just Dolenz and Jones, 1970's Changes, the group quietly dissolved. Nesmith went on to a critically respected and modestly successful solo career, cutting several excellent country-rock albums, and he enjoyed considerable success in the entertainment business, producing music videos and feature films as well as running a film and video label, Pacific Arts. 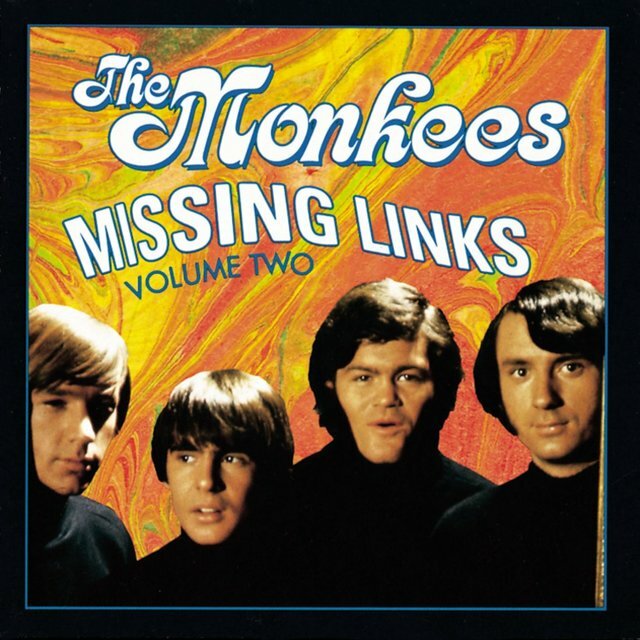 Both Dolenz and Jones moved back and forth between acting and music, and in 1975 they teamed up with Tommy Boyce and Bobby Hart to record a new album; the foursome then went out on the road, playing their new material as well as many of the Monkees' hits. Tork's music career stayed under the radar through much of the '70s, though he led a band called Release, operated a music production firm, recorded a Christmas single with Dolenz and Jones in 1976, and was courted for a solo deal with Sire Records. 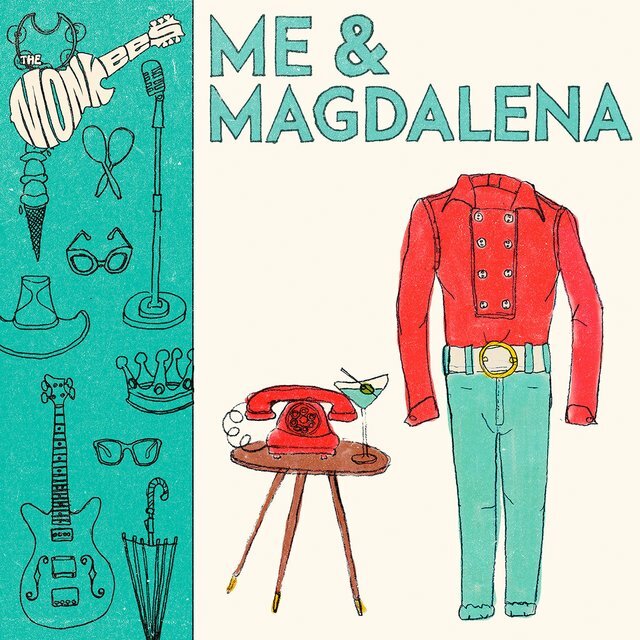 The Monkees' television show stayed on the air for years in reruns after the group broke up, and in 1985, MTV presented a day-long marathon of Monkees episodes, tipping their hat to the show and the band that helped bring rock and television together. The marathon was a hit in the ratings and Monkees reruns became a regular feature on the network. 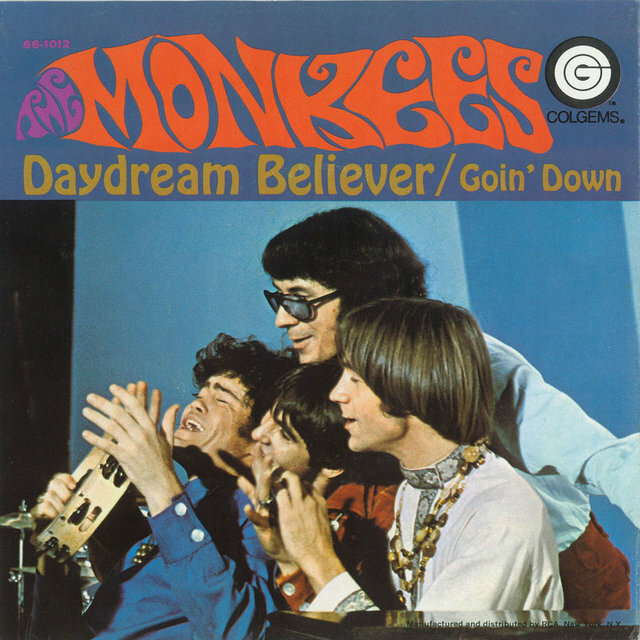 That same year, producer and promoter David Fishof put together a Monkees reunion tour; while Nesmith's business commitments prevented him from joining his bandmates, Dolenz, Jones, and Tork were game, and the tour was a massive commercial success, resulting in much of the group's back catalog bouncing back into the charts. 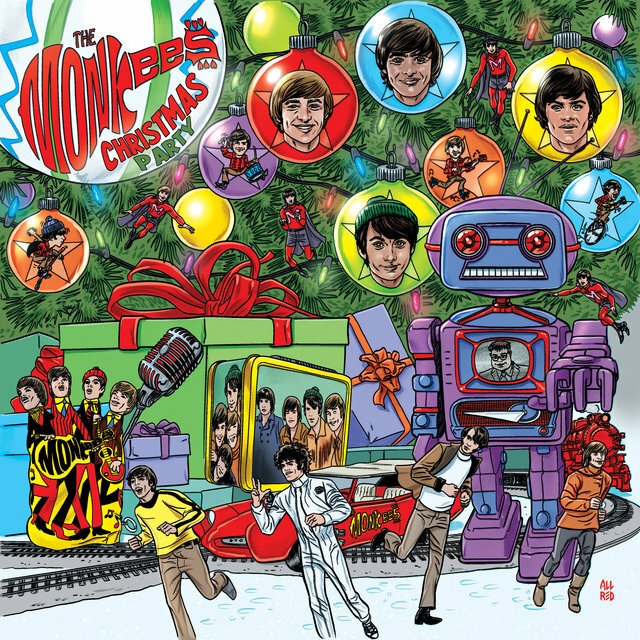 (Nesmith also made a guest appearance with the Monkees for their sold-out appearance at L.A.'s Greek Theater, and appeared with them on an MTV Christmas video.) 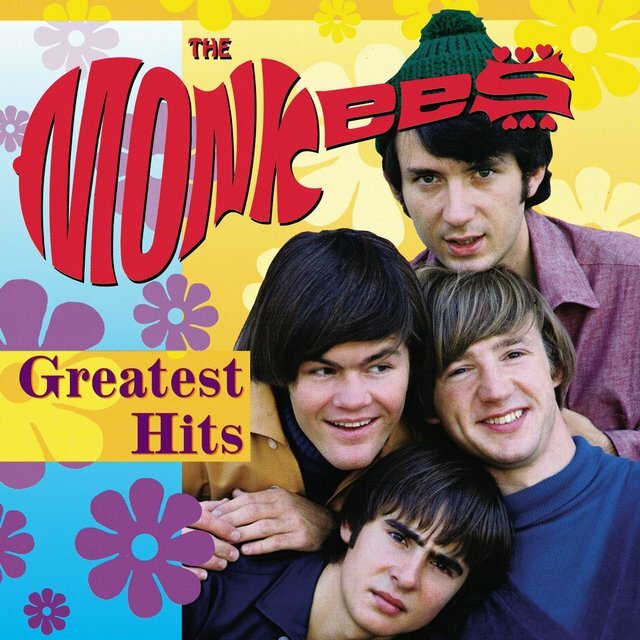 In 1986, Dolenz and Tork cut a new single, "That Was Then, This Is Now," which was tagged onto a Monkees hits compilation and became a hit. 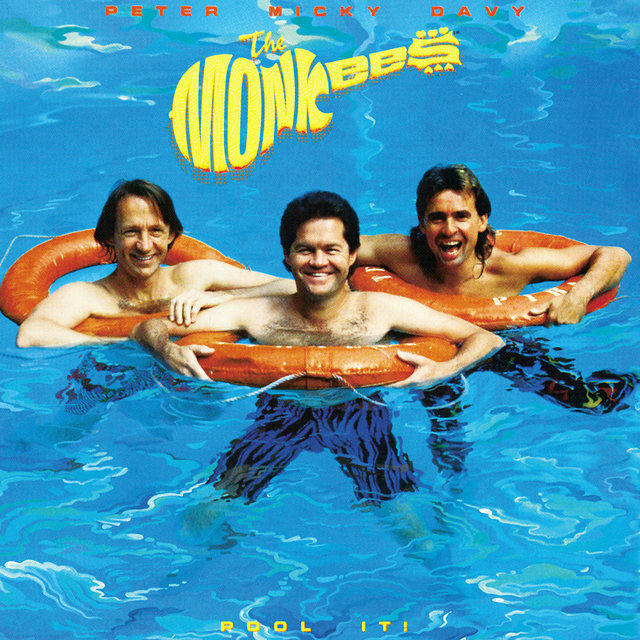 The success of the single prompted the Monkees (again minus Nesmith) to record a new album, but 1987's Pool It! didn't fare well with critics or fans, and the members soon went their separate ways again, though Dolenz and Jones occasionally worked as a duo. 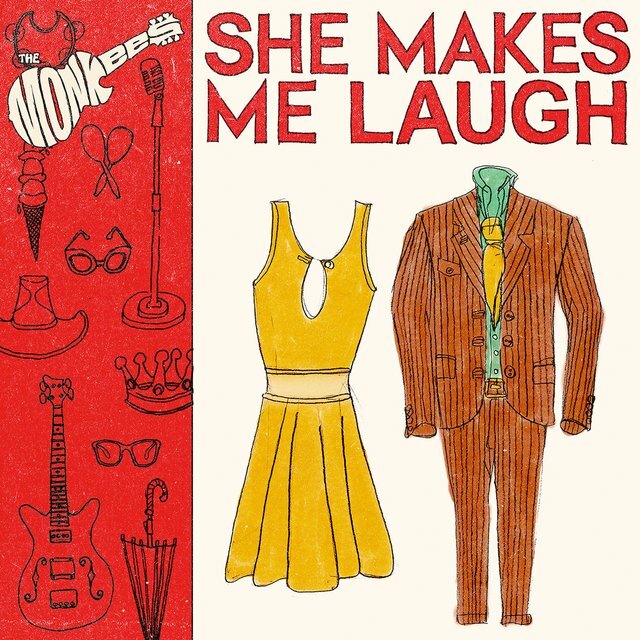 As the 30th anniversary of the Monkees' debut loomed in the mid-'90s, Rhino Records (which had reissued the group's back catalog in the '80s) assumed full control of the group's filmed and recorded legacy and began a series of definitive reissues. Another reunion tour was proposed, and the talks led to Dolenz, Jones, Nesmith, and Tork getting together to jam for the fun of it. 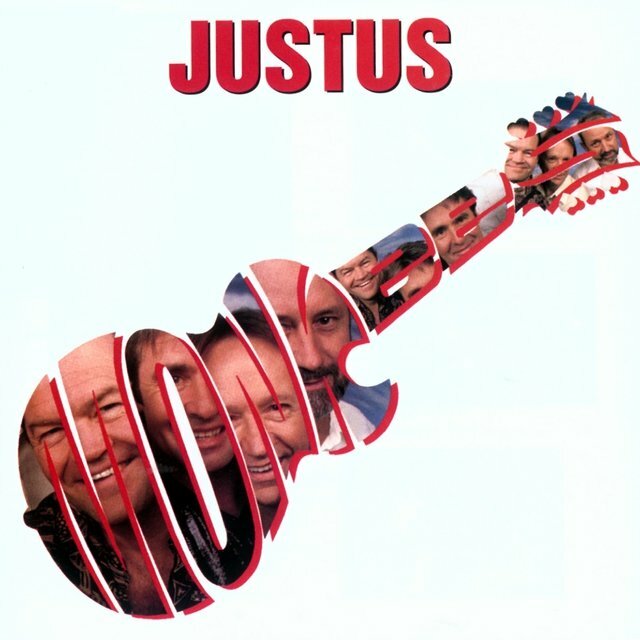 They enjoyed the process enough that they decided to record a new album, and Justus, released in October 1996, became the first Monkees album written, performed, and produced solely by the four members of the band. 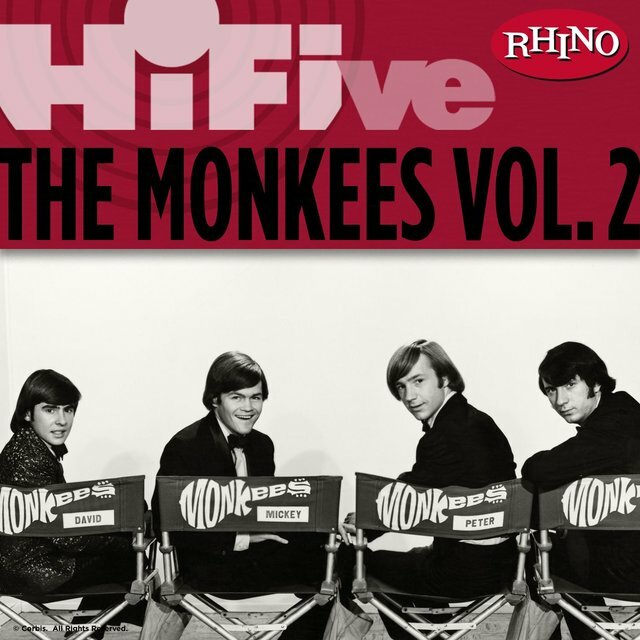 The four Monkees appeared in a television special tied into the album's release (called Hey Hey, We're the Monkees), and they were set to take part in a world concert tour to promote the record. However, after a string of dates in the United Kingdom in 1997, Nesmith dropped out, and while the tour went on without him, the other three did little to hide their disappointment with Nesmith in the press. 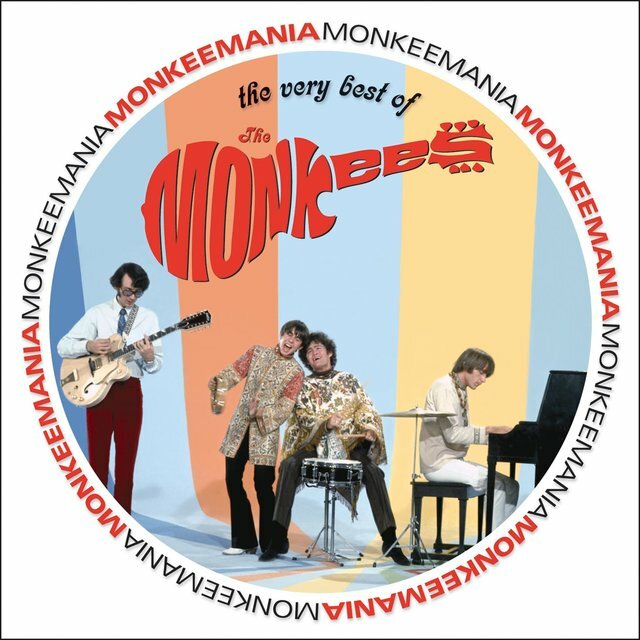 Another tour by the three-piece Monkees took place in 2001, but Tork left the show before the final dates; Tork told reporters he'd quit, while Dolenz and Jones said he'd been fired. Dolenz and Jones continued to work together, touring the U.K. and U.S. during 2002. They then went their separate ways and the band was quiet for years, skipping their 40th anniversary and pursuing their individual careers. When their 45th anniversary rolled around in 2011, the trio of Dolenz, Jones, and Tork decided to re-form and headed out on an extensive tour of North America that lasted throughout the summer. Further plans for touring were scotched by the bandmembers' reluctance to spend the rest of the year wearing themselves out due to the grueling pace. It was to be their last set of performances with Davy Jones, who passed away at the age of 66 in February of 2012. His death proved to be the inspiration for Nesmith to rejoin the group, and at the end of the year they headed out for a string of reunion dates that featured a touching tribute to Jones each night. They toured in 2013 and 2014 as well, before Nesmith bowed out again. 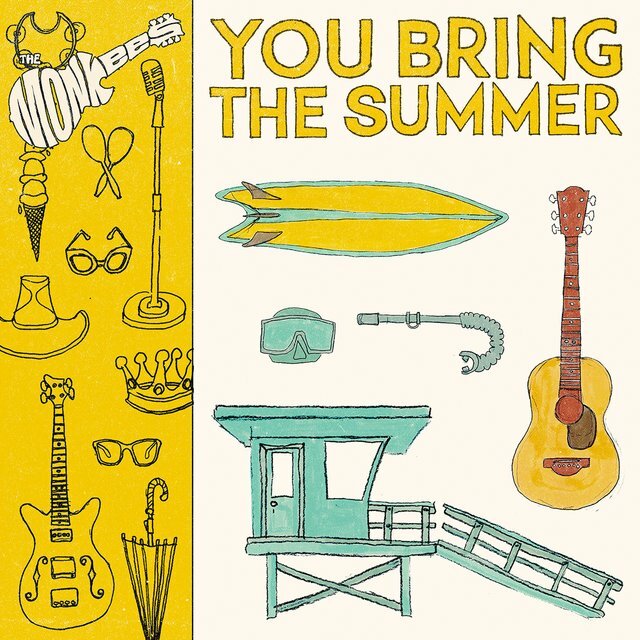 In the established Monkees tradition, Tork and Dolenz continued without him for a 2015 jaunt. 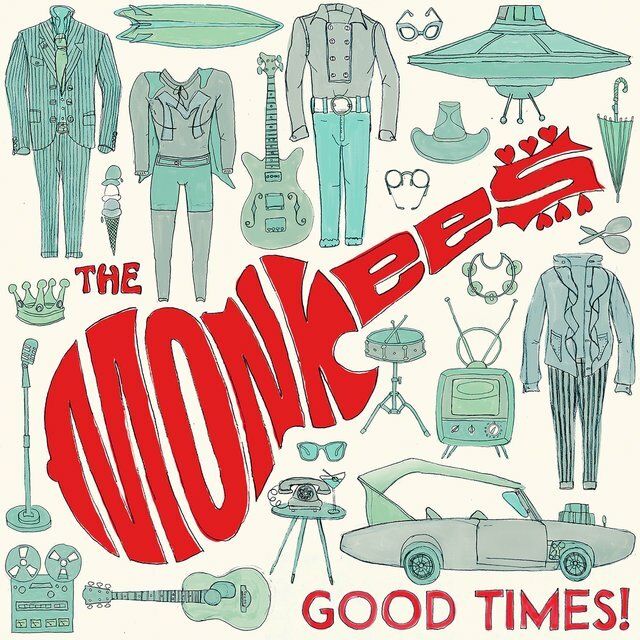 At this point, it may have seemed that the Monkees were finished as a recording act, but in early 2016, Dolenz announced that the band had recorded a new album. Made up of songs that were never finished in the '60s and songs written for the band by modern artists like Rivers Cuomo of Weezer, Ben Gibbard of Death Cab for Cutie, and XTC's Andy Partridge, Good Times! was produced by Fountains of Wayne's Adam Schlesinger and appeared on the band's longtime label Rhino in May 2016.